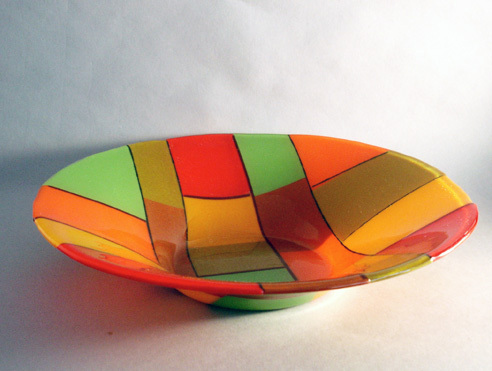 Murrine are coloured patterns or images made in a glass cane that are revealed when the cane is cut into thin cross-sections. 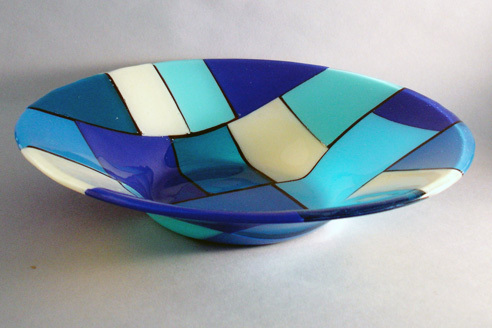 Murrine can be made in infinite designs from simple circular or square patterns to complex detailed designs. £55 and £95.